Oh I approve off that sound right there. Nice version. Sounds great! Very fast beat! ...Without vocals or whatever you want to call them that track would've been amazing. Araabmuzik is too talented, he's really good live. I like the beat thanks for sharing. 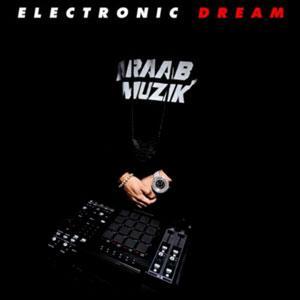 Wow Araabmuzik has quite the talent indeed, truly astounding. If it wasn't for you I'd never be introduced to interesting music like this. It was nice but the video ended a touch abruptly. Oh and I'm port forwarding an Actiontec V1000H router. I followed the directions step by step as shown by portforward.com but nothing worked. It has worked before so I'm not sure what's going on.